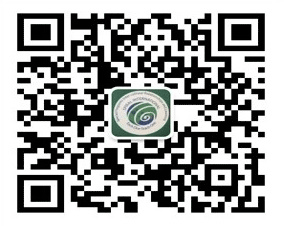 Teachers’ Professional Exchange and Development Opportunities in China. The program offers teachers of participating schools 8 to 10–day trips to China. During the PD trip, American teachers visit sister schools, conduct professional exchanges via demo classes and workshops, develop joint online classes, and lead roundtable discussions. 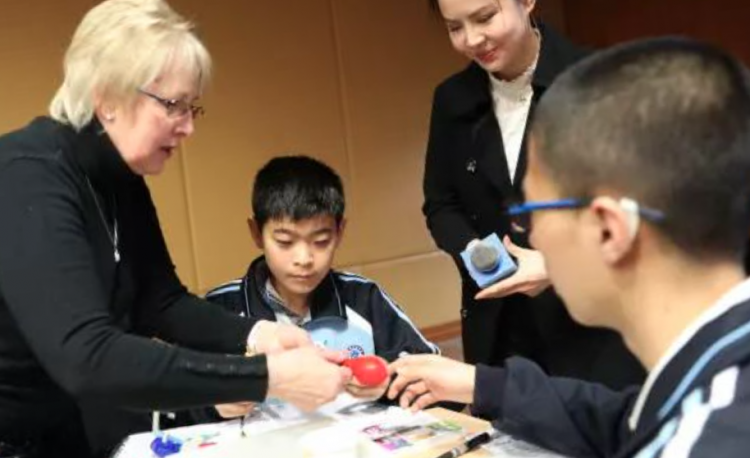 The program organizes professional development trips to China annually at low or no cost for the teachers. International School Administrators’ Summit in China.